And Here We Go! 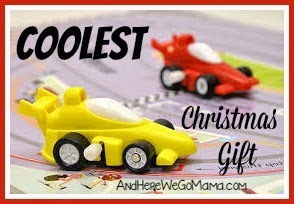 : Christmas Gift Idea #2 - Wind-Ups! Christmas Gift Idea #2 - Wind-Ups! In anticipation of our first Mystery Hostess Facebook book party, I'm spotlighting some of Usborne's most popular books that make amazing Christmas gifts! 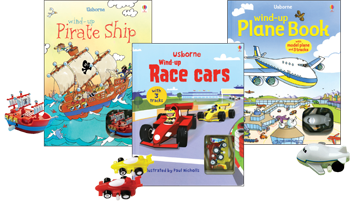 The new Slot-Together Castle with an Usborne Book was last week's top pick, and many of you have already picked up a few to put under your tree - thank you! 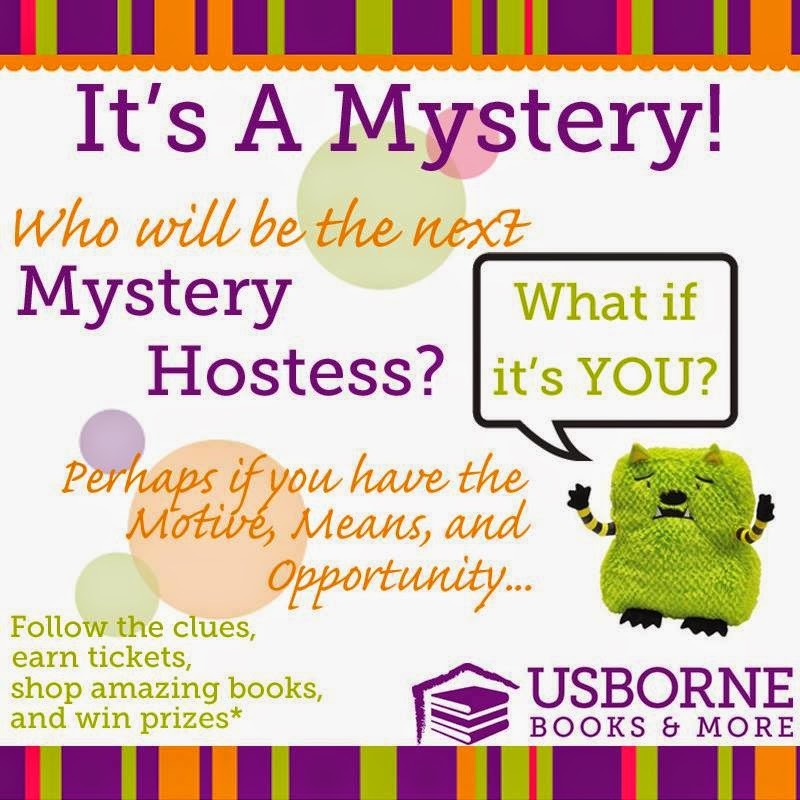 Early shoppers are entered into the drawing to be the Mystery Hostess this Saturday night and take home TONS of FREE Usborne books! Woot! Click here to see all the goodies up for grabs! 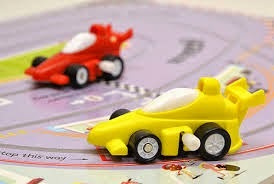 See below or click here to see the popular Race Car book in action on my You Tube channel! We also have Wind-Up Bus, which takes a fun tour though London, and Wind-Up Tractor! We also have Busy Helicopter, Busy Train, Busy Santa, and Busy Car! I hope you'll join me THIS Saturday at 8 p.m. CST for the fun online FB party! Put your kiddos to bed, grab some snacks and your book wish list, and then head over to my Facebook page by clicking here! To be entered into the drawing to win all the free books and discounts, place your order before or during the party by clicking here!